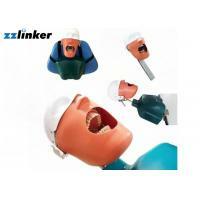 2.Typodont: Screw retained teeth, articulated, soft pink gingivae. 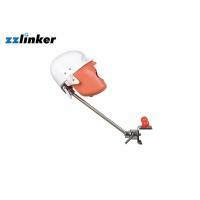 Simulator Easily Attach to Chair or Bench Mount. 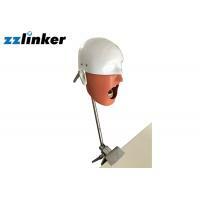 Full 360 degrees allowing virtually any head Position desired. 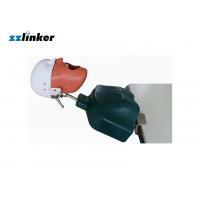 To lock simply rotate lever 1/4 turn. 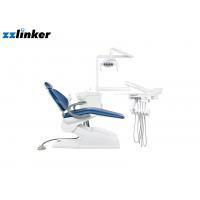 Velcro strap attaches dental Mount to any Dental Chair. 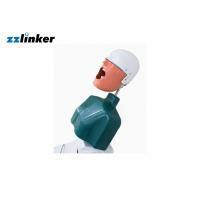 Heavy-duty dual ball joints allows exact patient simulation positioning. 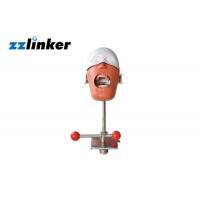 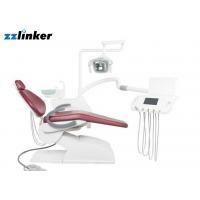 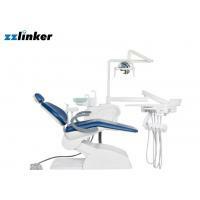 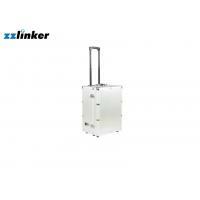 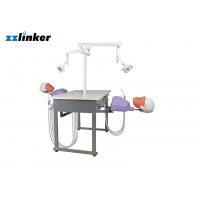 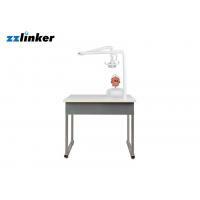 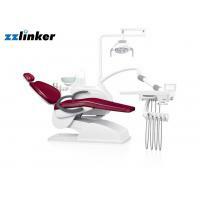 ZZlinker is a one-stop service supplier in dental products with 12 years in China.